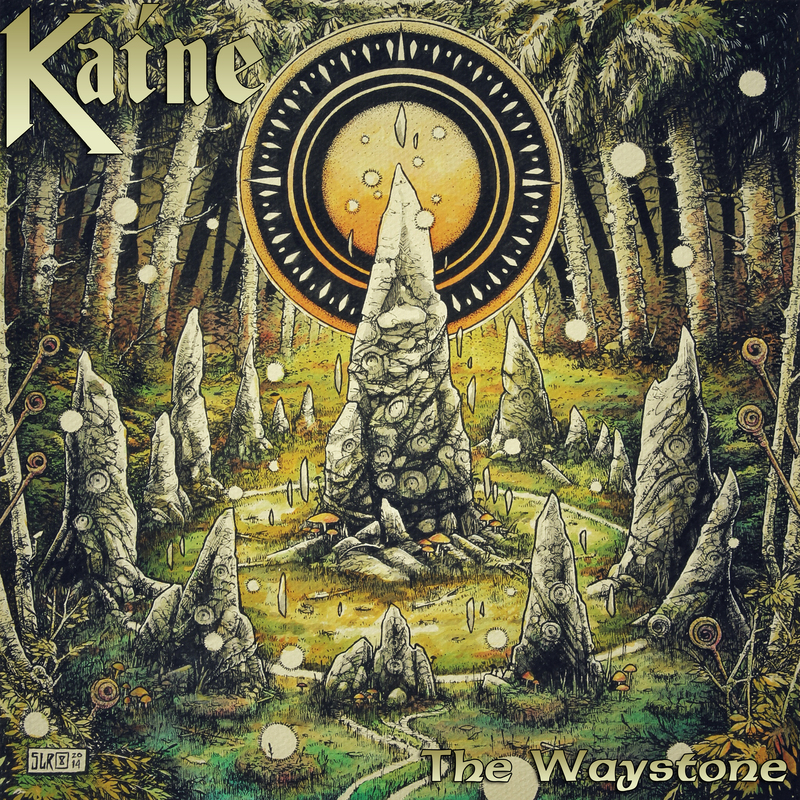 The name of the upcoming Kaine album will be titled “The Waystone” and will be available in August. The single, Iron Lady is the first track to be released by the band from the new album and was recorded and produced by Akis K at Angry Bee studios and mastered by Z-Plane. The artwork is again by Silencer 8 who previously did the artwork for Falling Through Freedom and Rock The Castle.